Are you looking for more opportunities for open water swimming in Colorado? SwimLabs is partnering with the Mountain Swim Series on several open water races this year around the Denver/Front Range region. These races provide the opportunity to practice for triathlons, gauge where you are in training, test your open water sighting turning and drafting skills and compete against other Colorado open water swimmers. 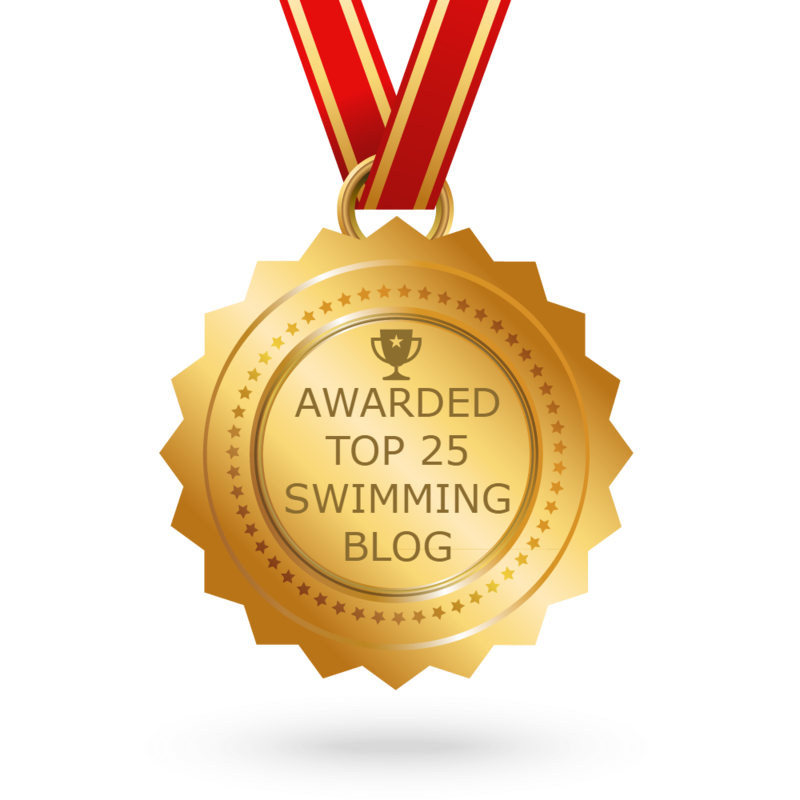 Hello everyone and welcome to the SwimLabs blog! Over the course of the next few months we will be bringing you some fun content, featuring articles on: technique, training, interviews with Olympians and highlighting some powerful customer stories within SwimLabs.